Deeming Korea and Iran to be “high risk jurisdictions”, the Financial Intelligence Unit (FIU) has urged all reporting entities to closely monitor relations with the two countries due to significant deficiencies in their anti-money laundering and combating the financing of terrorism (AML/CFT) regime. The FIU said that this instruction comes from the Financial Action Task Force (FATF), the global standard setting body for anti-money laundering and combating the financing of terrorism. 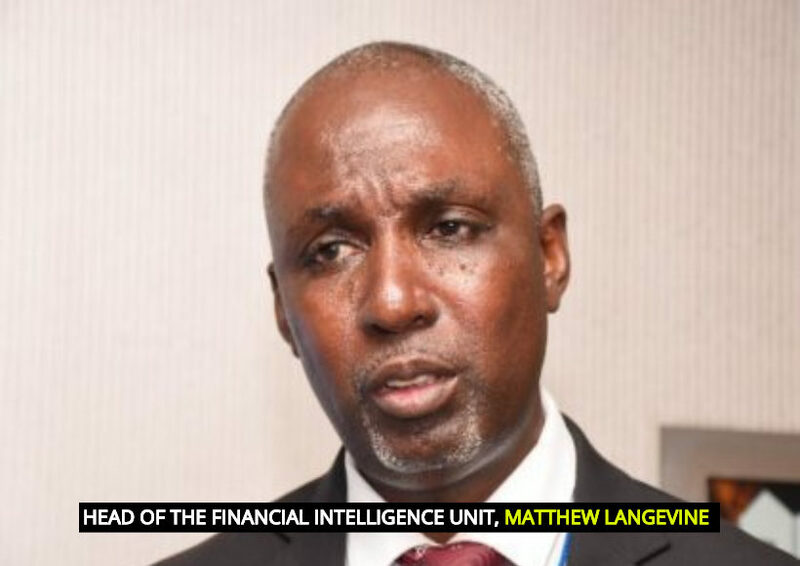 The Unit said that FATF remains concerned by Korea’s failure to address significant deficiencies in its anti-money laundering regime and the serious threats the nation poses to the integrity of the international financial system. The FIU said that FATF has since urged Korea to immediately and meaningfully address its AML/CFT deficiencies. Given the FIU’s concerns, the FIU has urged that reporting entities give special attention to business relationships and transactions with Korean companies, financial institutions and those acting on their behalf and apply targeted financial sanctions in accordance with the Act. As for Iran, the Financial Intelligence Unit has advised reporting entities to continue to apply enhanced due diligence with respect to business relationships and transactions with natural and legal persons from Iran, including obtaining information on the reasons for intended transaction; and conducting enhanced monitoring of business relationships, by increasing the number and timing of controls applied, and selecting patterns of transactions that need further examination. 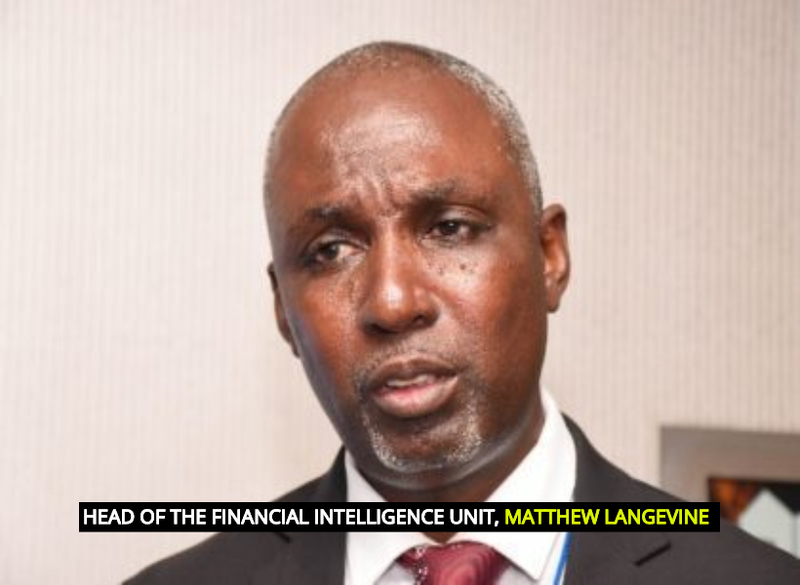 The Financial Intelligence Unit also sought to remind that all suspicious transactions detected should be reported forthwith by reporting entities. Under the FIU Act, reporting entities include: Betting shops, cambios, safe custody services, casinos, credit unions, exporters and importers of valuable items, lotteries, used car dealers or car parts dealers, registered charities, insurance companies, and cooperatives.